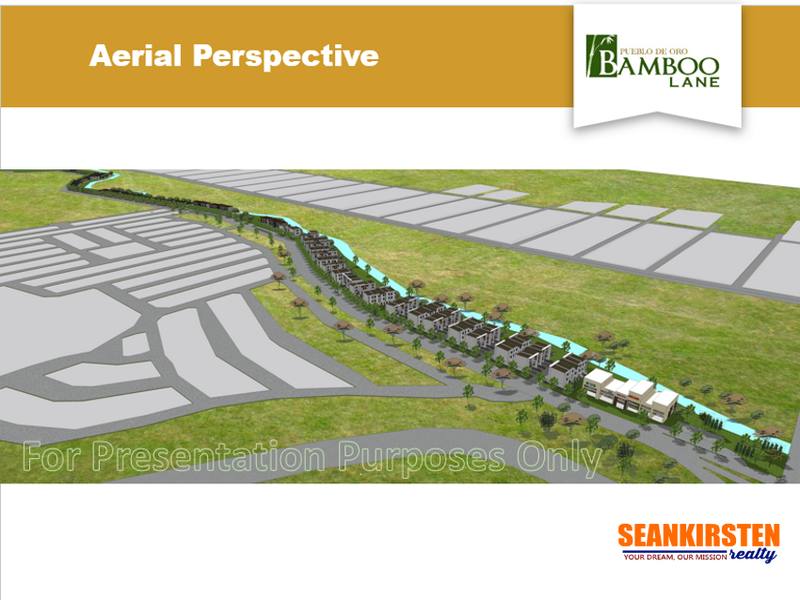 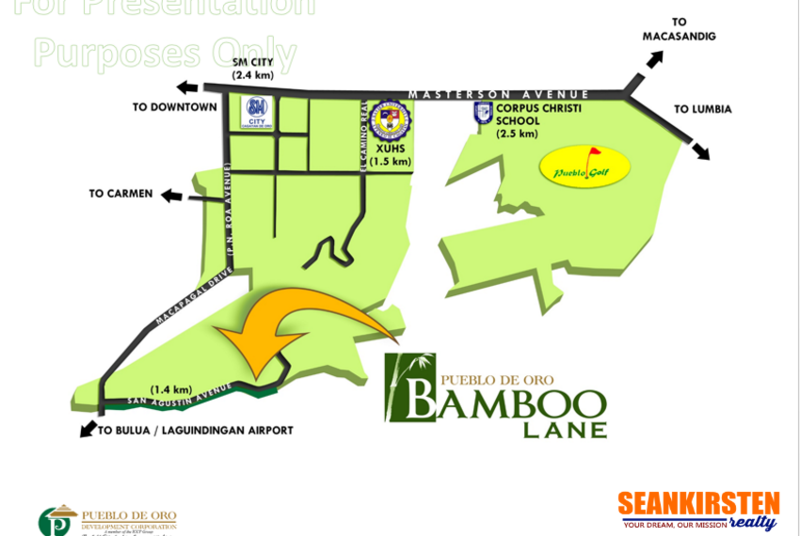 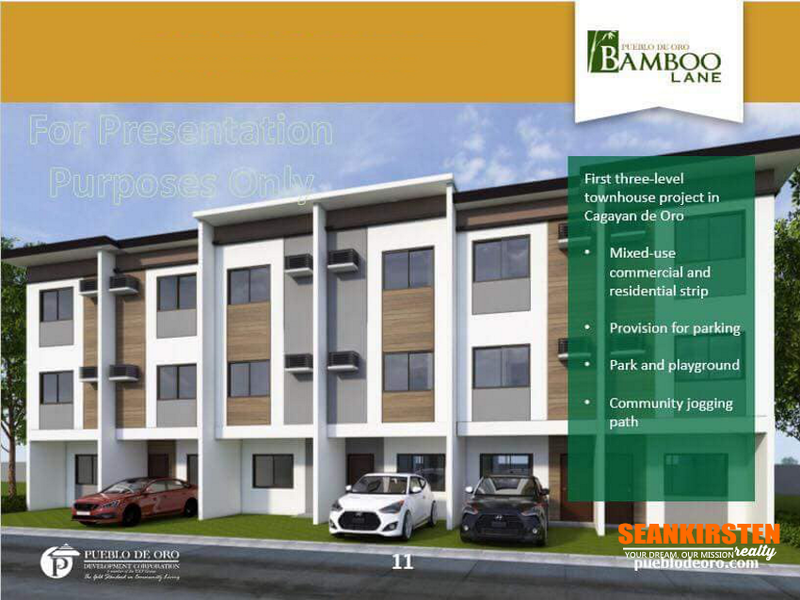 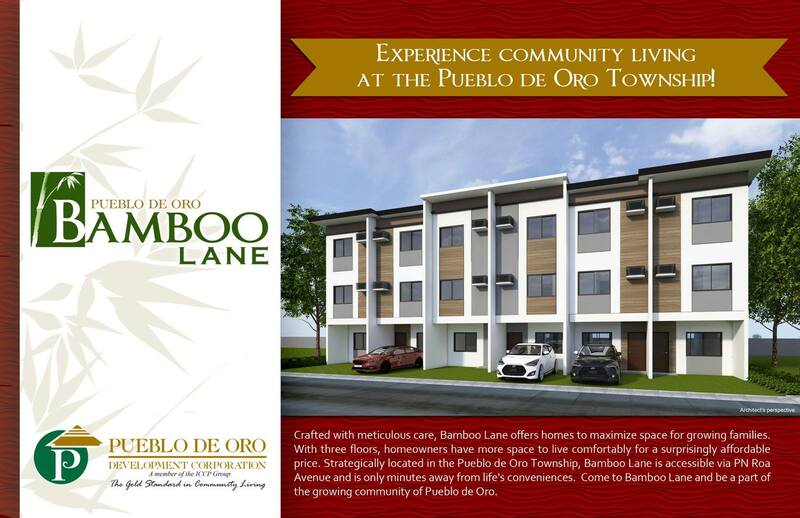 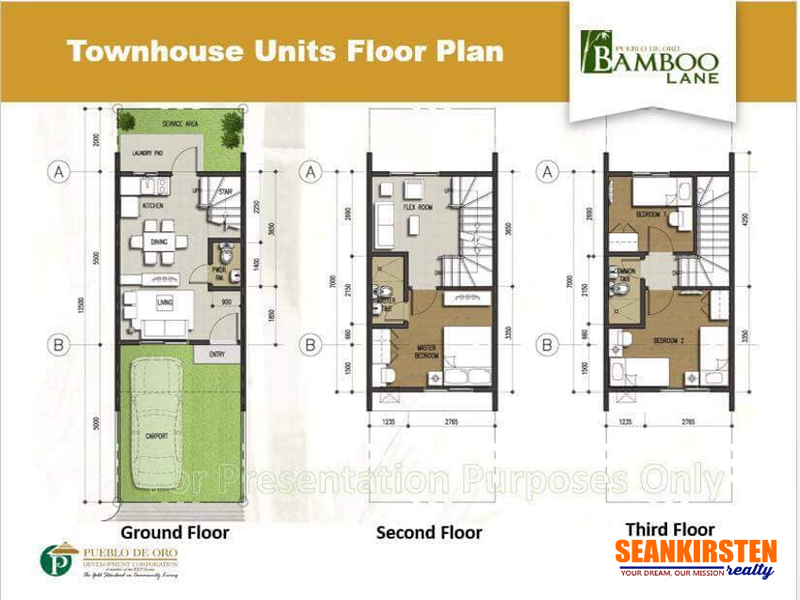 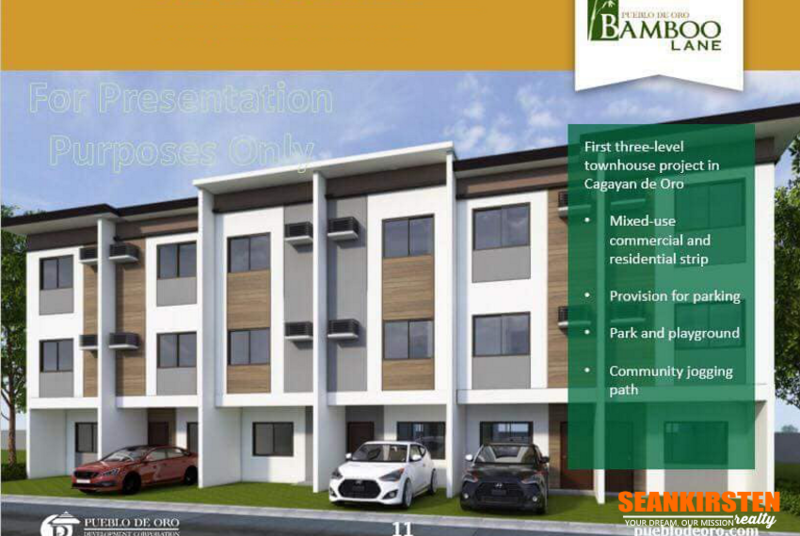 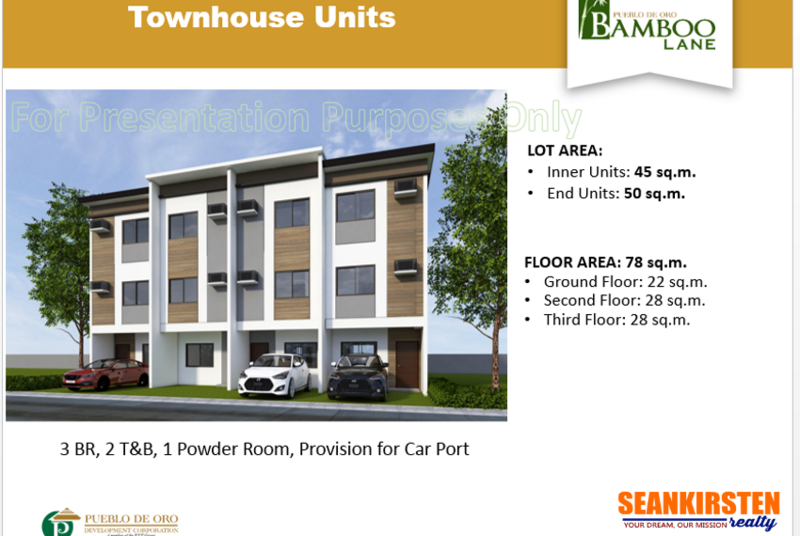 Bamboo Lane by Pueblo de Oro is the first three-storey townhouse project as a house and lot in Cagayan de Oro City located in the valley portion of the Pueblo de Oro Township. 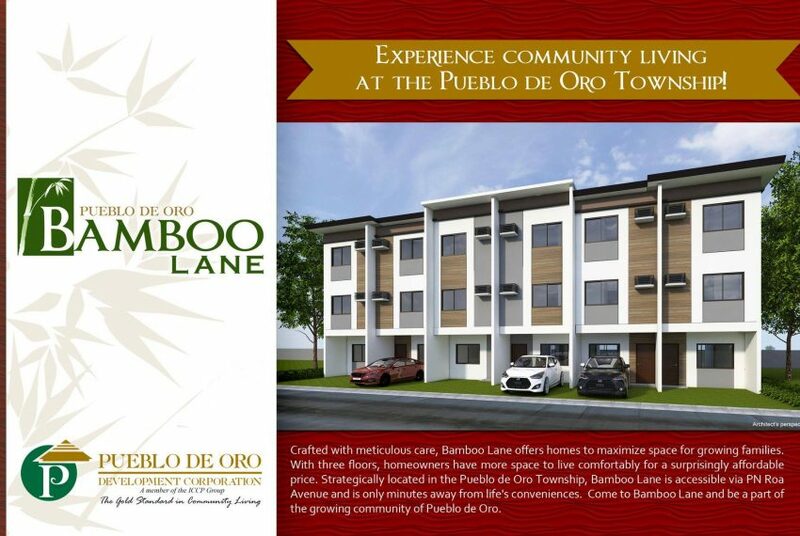 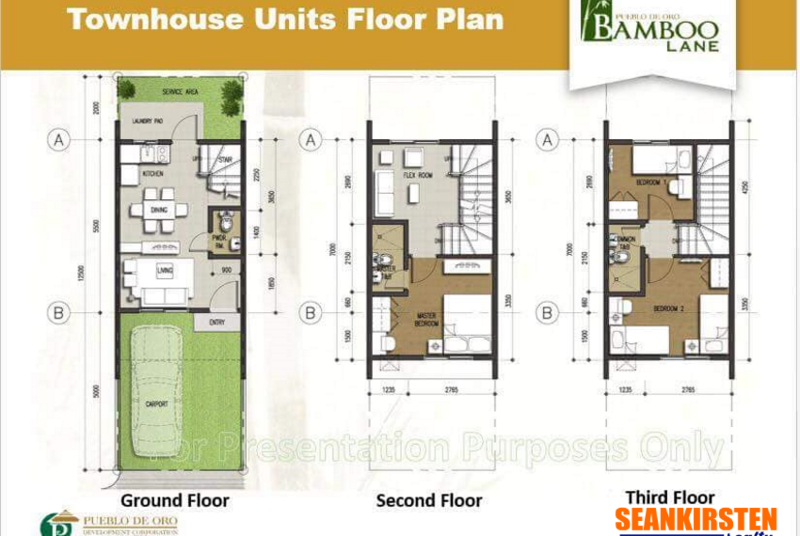 Designed with meticulous care, Bamboo Lane offers homes with expandable layout for easy renovation. 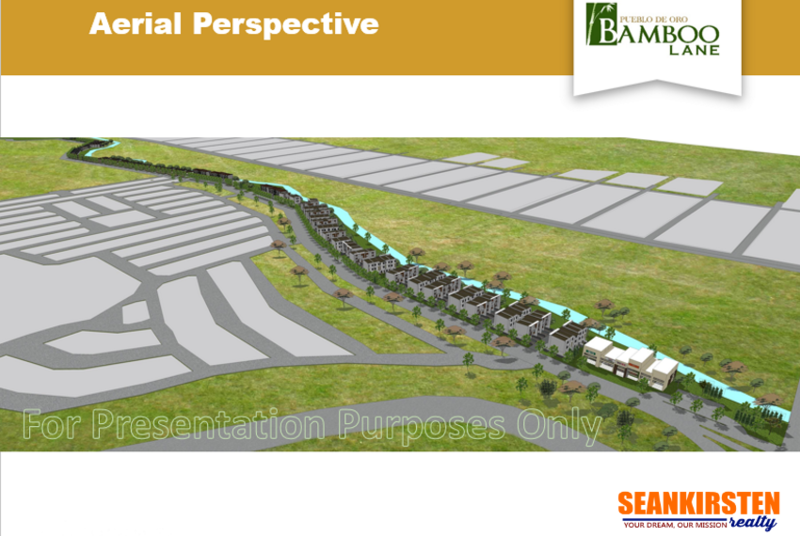 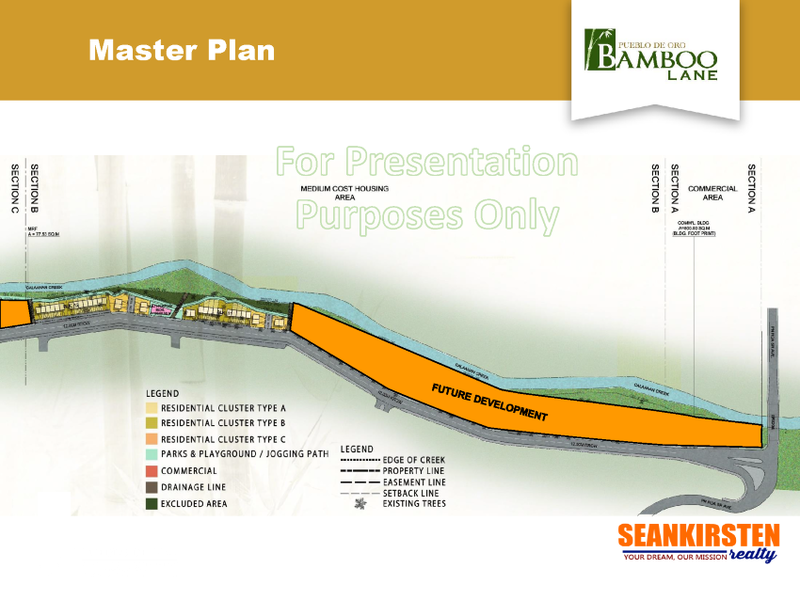 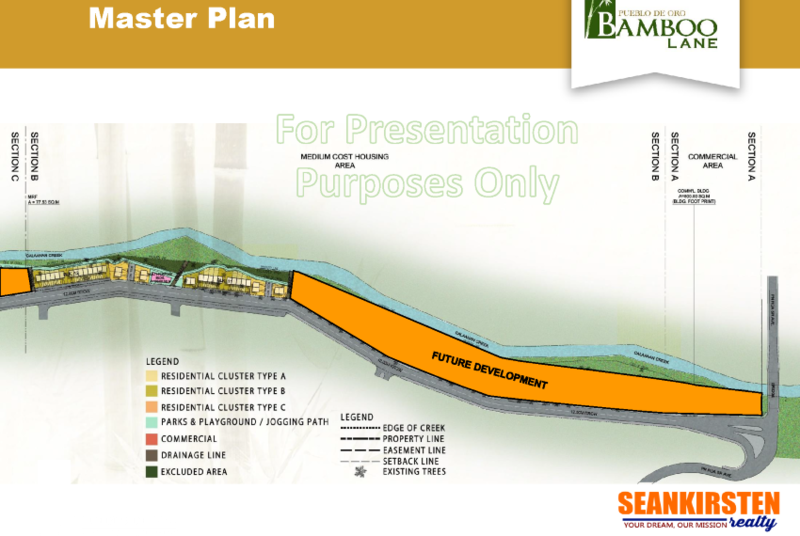 The project will feature provisions like parks and playground and a community jogging path. 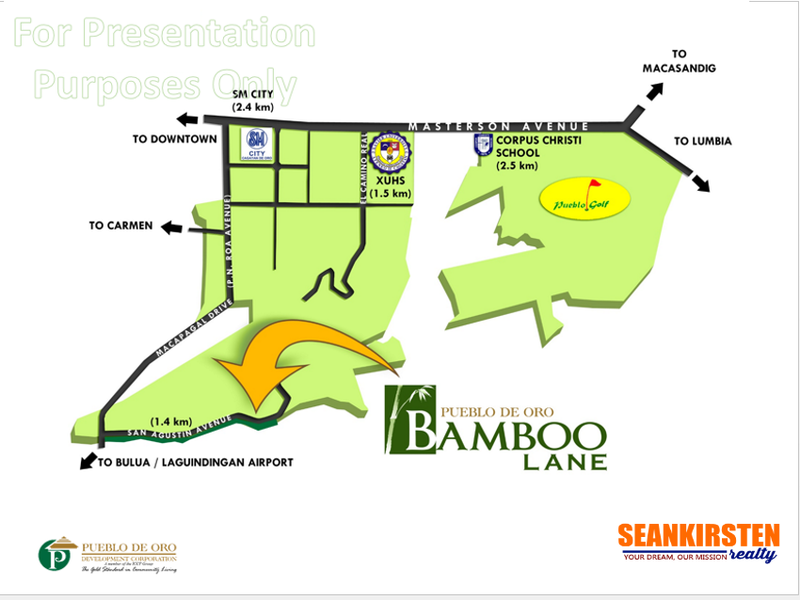 Strategically located and accessible via PN Roa Avenue, Bamboo Lane is only minutes away from life’s conveniences including top schools, a commercial center, and SM City shopping mall. 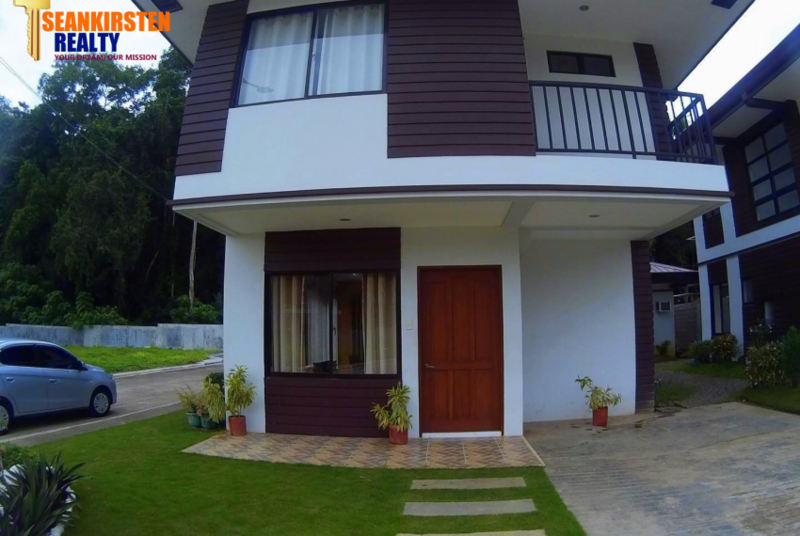 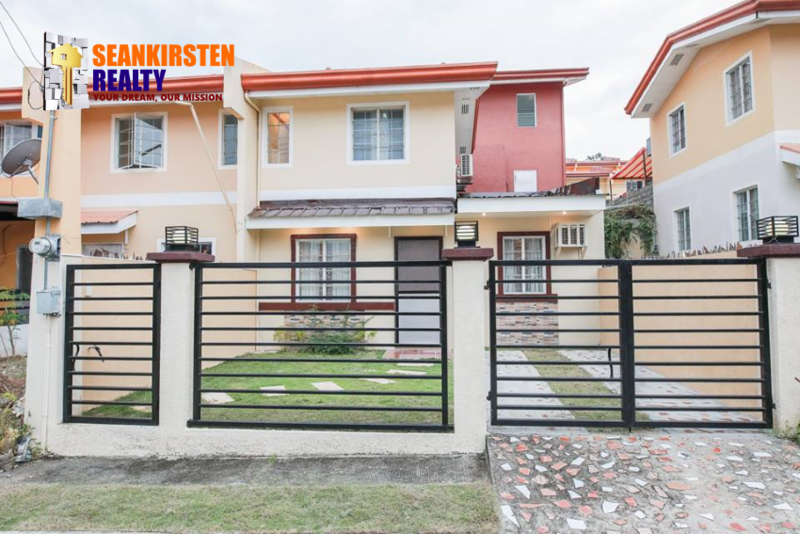 Here you will experience easy living, away from the hustle and bustle of life, close to everything and closer still to making all your dreams come true. 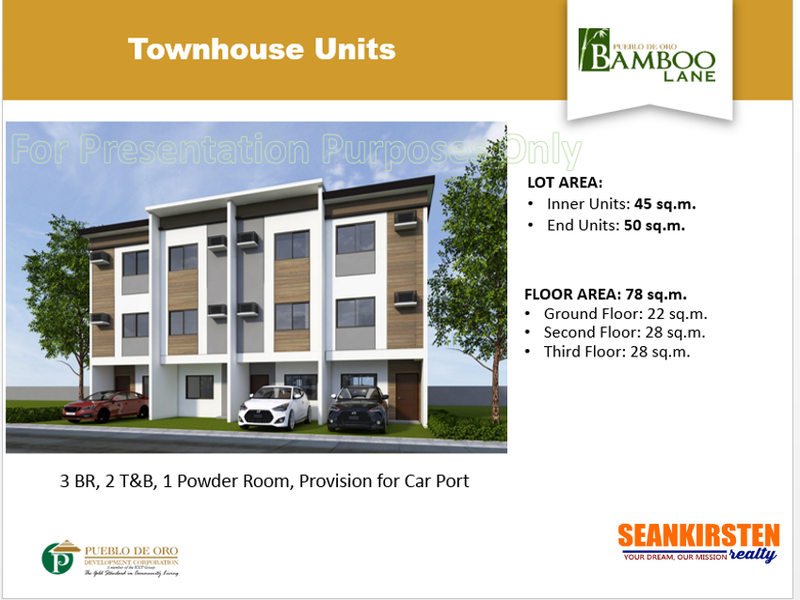 For more details, message or call us now!